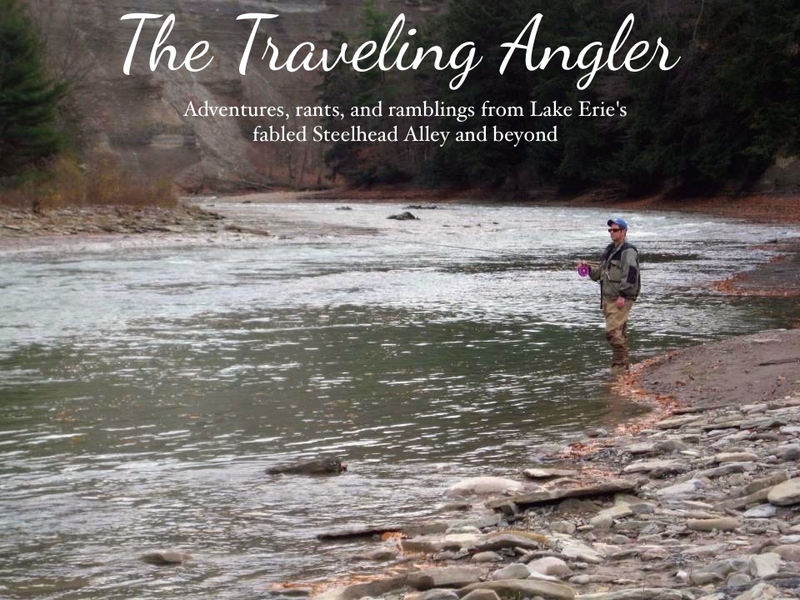 Traveling Angler: What Happened to Steelheadbasics? 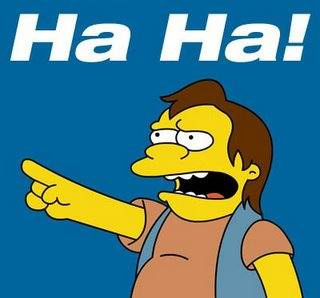 I received several emails from people wondering what happened to my website. Due to my wife and I separating many months ago, I decided to let the domain name expire. At the time I couldn't get my heart into maintaining it. I have told people that the site will not be resurrected. It's too time consuming and I decided to maintain this blog instead. I will try to upload some of the more popular steelhead flies that I still have on file. Love the blog - thanks for sharing your insights. I particularly liked the post about the ship ballast and invasive species. I'd appreciate a link to my blog when you get the chance. I hope to be adding a lot more steelhead stuff once the season gets into primetime. I miss steelheadbasics.com. I think it was a useful reference (especially the flies). Would you be interested in having somebody maintain the information for you? LMK how to contact you if you are interested.